Since 2014, all requests ranging from berthing and provisions to restaurant and beach-club reservations have been superbly looked after in Saint-Tropez by the accomplished and indomitable Emmanuelle Hemery who heads Riviera Yacht Support Saint-Tropez. 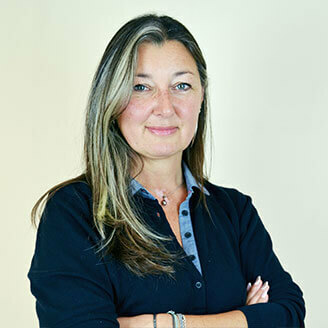 Emmanuelle has an impressive background in the luxury hotel service industry, and spent ten years working in the Saint-Tropez Capitainerie before becoming the only person you need to facilitate and provide almost anything you could possibly want during your visit to Saint-Tropez and surrounds. Emmanuelle’s unrivalled track-record of putting yachts in the port has made her a firm favourite of Captains and Guests alike, and her unbeatable local knowledge and contact network means she offers everything that Riviera Yacht Support Antibes does but also the requests unique to a guest trip in Saint-Tropez.